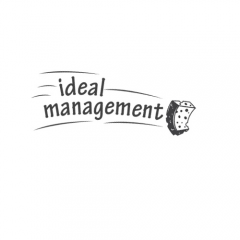 My name is Mohamed Suliman, Currently open new cleaning business named Ideal Management. We provides house cleaning services, oven cleaning services and carpet cleaning services in melbourne and surrounding suburbs. Feel free to contact if you are looking for home cleaners in melbourne. Call us on 0468 967 756.